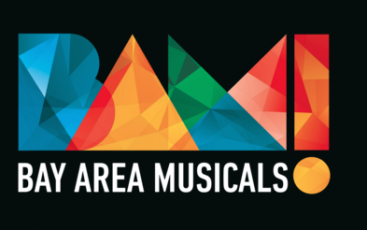 Matthew McCoy, Artistic Director of a new San Francisco based theater company, Bay Area Musicals, discusses the origins of the group, and their first season of shows. Hosted by Richard Wolinsky. Hair plays at the Victoria Theater in San Francisco from Feb. 20 – March 12. Also: Mark Jackson, director and playwright of Little Erik, now at Aurora Theater Company in Berkeley, discusses the play and its relationship to a little-known work by Henrik Ibsen. Little Erik plays through Feb. 28, 2016.